After a series of bird crashes, including one bird that broke through the window of someone's house, local experts explained to police that an early frost was causing the berries in the area to ferment in the heat during the day. 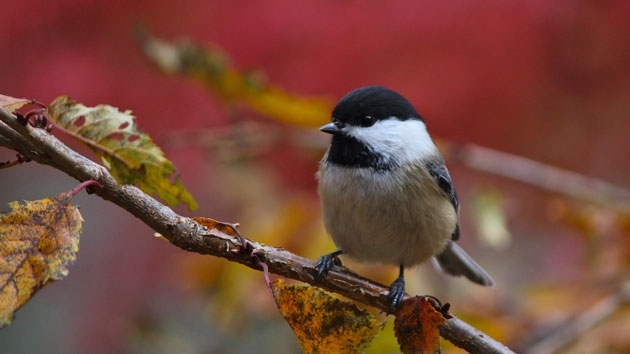 (GILBERT, Minn) — Birds in northern Minnesota are swarming and dive-bombing cars and homes. The behavior might echo Alfred Hitchock’s “The Birds,” but there’s a key difference: “They literally get drunk,” Chelsea Trucano, a patrol officer with the Gilbert Police Department, told ABC News’ “Start Here” podcast. After a series of bird crashes, including one bird that broke through the window of someone’s house, local experts explained to police that an early frost was causing the berries in the area to ferment in the heat during the day. She’s seen the birds in action while on patrol. There are no field sobriety tests for birds — “We are going to have to develop that,” Trucano said — but she recommended building a “detox box” for the immobilized, intoxicated birds. This story is featured in Friday’s edition of the ABC News “Start Here” podcast.